Mr. Horner has a bachelor’s degree in elementary education and a double master’s degree in curriculum and instruction and differentiated instruction. He has been a certified classroom teacher in District 203 in Naperville for 21 years and has taught 7 years in the regular-ed 5th grade classroom, and 12 more years in the district’s “Project Idea Plus” program for gifted students. Mr. Horner has been a National Board Certified Teacher for more than a decade and is a multiple nominee for the “Disney Teaching Award”, a multiple nominee and winner of the “Office Max Teacher Innovator Award”, a multiple nominee for the “Those Who Excel” program, a nominee for the Golden Apple Award, and has been recognized multiple times at the yearly District 203 “Excellence in Education” banquet where the top graduating seniors can invite one teacher who has had the greatest impact on their education since kindergarten. In addition, he has spoken at national conferences and universities on the development of student thinking, the Habits of Mind, and giftedness. Mr. Horner is recognized as an international ambassador for the Habits of Mind by the Institute for the Habits of Mind. 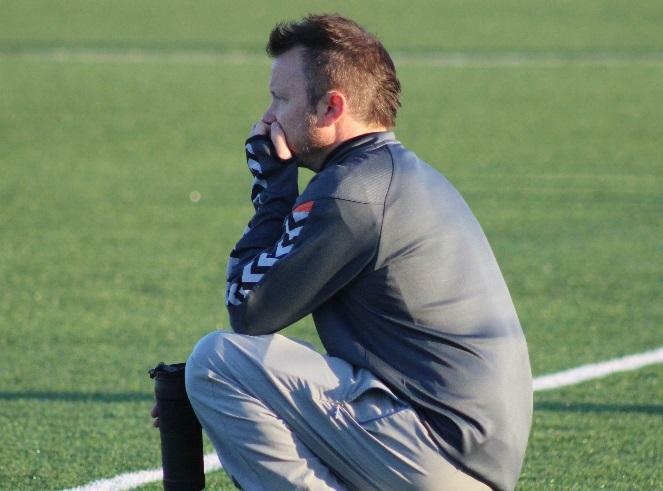 Mr. Horner’s interests include soccer, poetry, piano, grilling out, and eating Spaghettios and sushi whenever he gets the chance and is basically known far and wide as having the worst diet in the history of the world. Ms. Atseff has taught children in Grades K -12 for over 20 years both in the classroom and as a private tutor. She teaches at Washington Junior High School for Naperville District 203. Prior to joining the staff at Washington; she taught Project Idea, Honors Math, and all subjects at a variety of grade levels. 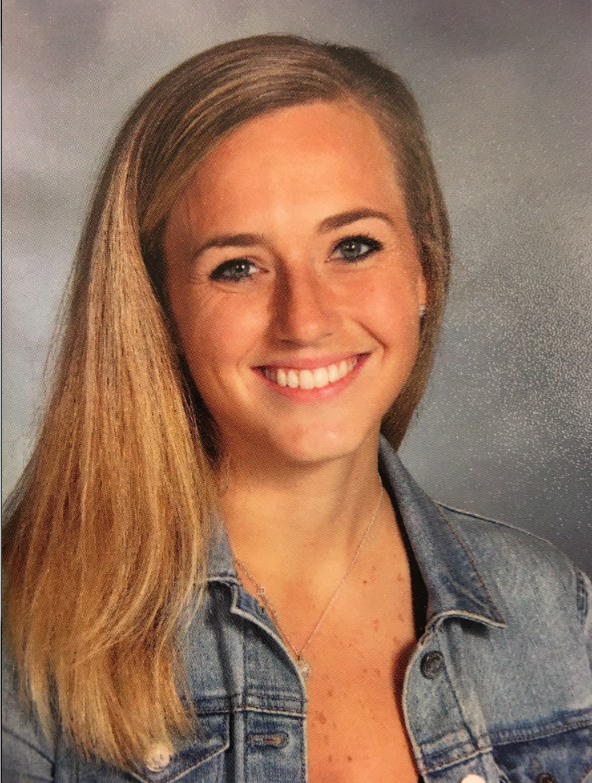 Ms. Atseff received her initial teaching degree from Indiana University in Bloomington, Indiana where she played defensive sweeper on the Women’s Division I Soccer Team. She obtained her master’s degree in Reading and Literacy from Benedictine University; as well as several middle school endorsements later on in her teaching career. In her spare time, Ms. Atseff loves playing golf, practicing yoga, and cycling with friends. Playing acoustic guitar and swimming are also hobbies she enjoys, along with reading, knitting, and singing in the choir for the West Suburban Symphony. Ever since she was in elementary school herself, Mrs. Kime has wanted to be a teacher. She feels so lucky to teach in District 203. She has taught both 1st and 2nd grade at Highlands for 8 years. Her favorite part of teaching is seeing students have “a-ha!” moments and challenging students to dive deep and do their best. She also loves math puzzles and read alouds! Mr. Wood studied art at The School of the Art Institute of Chicago where he received a Bachelor’s of Fine Arts with Emphasis in Art Education. Upon acceptance to SAIC, Mr. Wood was awarded the Smith Merit Recognition Scholarship based on the strength of his portfolio. His paintings have been displayed in various galleries, alternative venues and private collections. Since graduating from SAIC in 2007, Mr. Wood has worked as an elementary art teacher. He taught for three years in Plainfield District 202 where he received a CAPE Award for Educator of the Year at Liberty Elementary during the 2008-2009 school year. In June 2010, Mr. Wood earned a Master’s Degree in Education concentrating in Teaching with Technology through Kaplan University. He has been super jazzed to start his first year teaching art and leading the Artrageous Club at Highlands. When not teaching or making art, Mr. Wood enjoys spending his time with his wife, Amanda, and his dog Geoffrey (an entirely too energetic beagle/basset mix sometimes referred to as a “bagel”), and updating his new home, a Chicago style bungalow near the Brookfield Zoo. 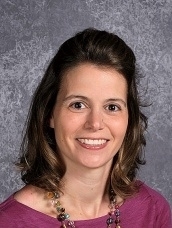 Mrs. Vandenbergh has been a teacher in District 203 for the past decade. She has split the last ten years evenly teaching both 1st and 3rd grades. She graduated from the University of Illinois and received her masters degree from National Louis University. She is a National Board Certified teacher, just achieving this prestigious honor this year! Mrs. Vandenbergh has coached the Naperville Dance team for the past nine years. She just got married within the last year and has two beautiful dogs, Chloe and Anna Belle. Mrs. V loves to ski, is a great cook (ask anyone who has tried her dishes!) and due to her exceptional organizational skills and habits, makes her husband separate his dirty laundry into 4 different baskets accordingly to distinct shades of color. Mr. Kresl is a 16-year teaching veteran who has taught second, third, fourth grades, and is currently the librarian at Highlands Elementary School. He is always looking to challenge himself as well as his students. He graduated from the University of Illinois with a degree in elementary education. He attended graduate school at Benedictine University and matriculated with a Master’s degree in education and literacy. He’s continued his education by becoming a National Board Certified Teacher. He’s been nominated for the Those Who Excel Award in District 203 twice and was also the OfficeMax District 203 Teacher of the Year in 2009. When he’s not teaching, you can find him playing the trombone. He loves to take walks with his dog, Sousa, and cook with his wife. He also plays cribbage and can be found reading at any time of the day. An avid sports fan, Mr. Kresl cheers for his two favorite orange and blue teams: Illinois and the Bears! Feel free to remind him how badly both teams are competing this year. 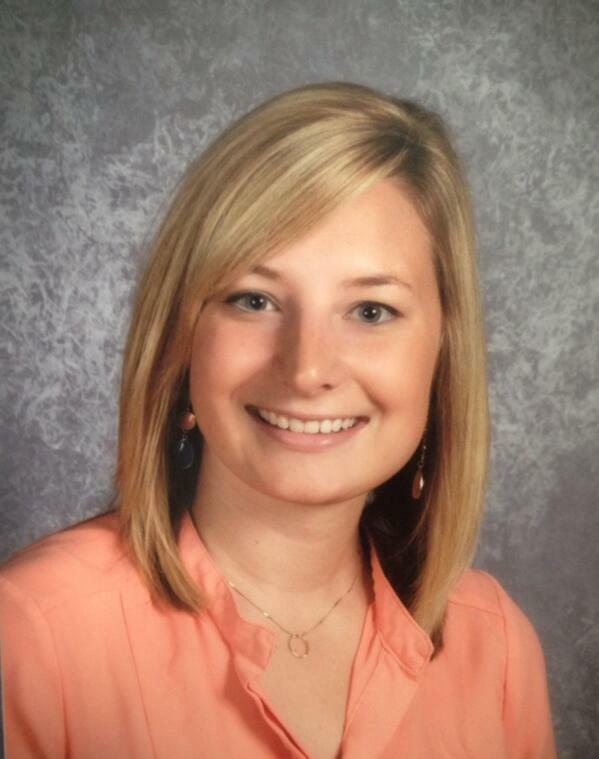 Mrs. Birch graduated from Eastern Illinois University with a bachelor’s degree in elementary education. She started her teaching career in Lyons School District 103 teaching first grade. She came to District 203 in 2003 and taught both first and second grade. While teaching second grade Mrs. Birch was part of many curriculum writing teams. Within that time she received a Masters Degree in Reading from Benedictine University. Currently Mrs. Birch holds the position of Learning Support Coach. This position allows her to work with teachers in all grade levels incorporating best practice instruction to support student learning. As part of this position, Mrs. Birch also works with the school administration to develop and facilitate professional learning taking place on teacher institute days. To recognize her efforts, Mrs. Birch was nominated for the “Those Who Excel” award in 2011. To continue her own professional learning, Mrs. Birch just attained a Master of Arts Degree in Differentiated Instruction from Concordia University Chicago. Mrs. Birch and her husband have three cool kids that range in age from 7 to 13. She spends much of her time driving her kids from activity to another. The Birch family includes a one year old golden retriever name Lucky who should have been named Chewy or Shredder. 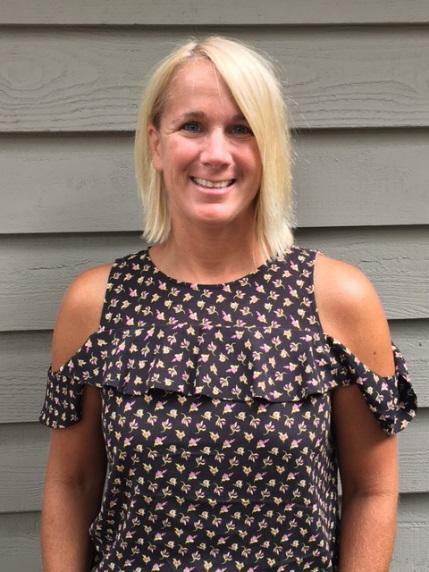 In Mrs. Birch’s free time she enjoys watching her kids play sports, shopping, working in the yard, reading and spending time with friends and family. If there is one thing Mrs. Birch cannot live without, it is chocolate. She tells her kids it is her Mommy Survival Food. 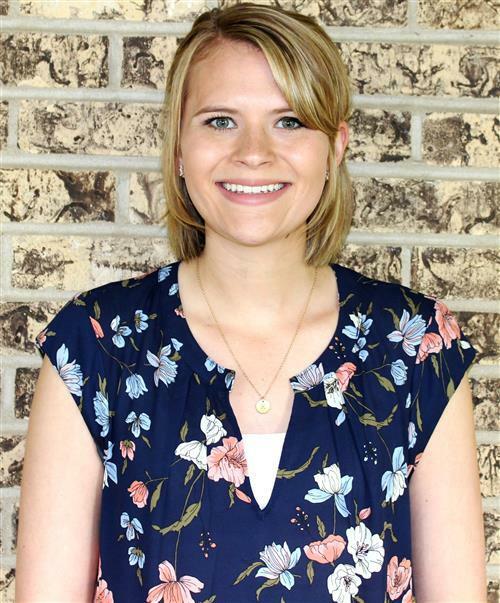 Ms. LaFleur graduated from Illinois State University with a Bachelor’s Degree in Elementary Education and is currently working towards her Master’s degree in Educational Practices and Technologies through University of Illinois. She currently teaches in the Project Idea Plus program at Meadow Glens for 4th and 5th graders. During her time in District 203, Ms. LaFleur has taught first and third grade. She has been a nominee for the “Those Who Excel” program and was awarded the district Mission Maker award. Ms. LaFleur also served as an instructor for Northwestern University’s summer program for gifted and talented learners. In her free time, Ms. LaFleur enjoys traveling, spending time with her friends and family, and reading. Mrs. Gallagher graduated from Eastern Illinois University, a long time ago, with a dual degree in special education and elementary education. She attended North Central College for graduate school and received her Master’s degree in Leadership and Administration. Mrs. Gallagher has been a Learning Behavior Specialist at Highlands School for the past 12 years. During this time she has created a number of specialized programs to meet the unique learning needs of the students she works with. Mrs. Gallagher was nominated for a “Those Who Excel” award in 2012 for Highlands School. Mrs. Gallagher has two amazing children (Riley and Brendan) who have an unlimited amount of energy. In her spare time, Mrs. Gallagher enjoys reading, long distance running (she recently ran her 6th marathon) and singing off-key. Since recently joining CrossFit, Mrs. Gallagher can now do up to 200 burpees without throwing up. 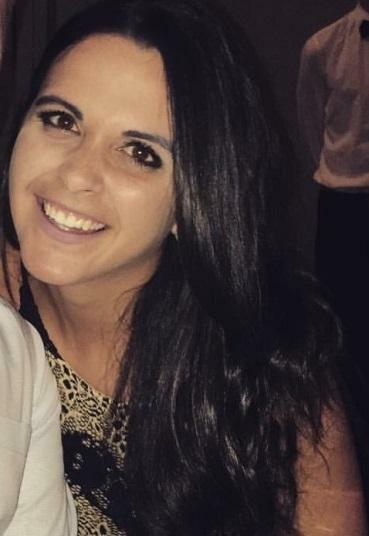 Miss Gargano is ecstatic to join the KIC team this summer! 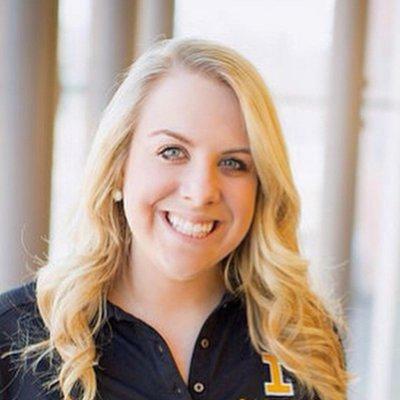 Miss Gargano graduated with a Bachelor’s Degree in Elementary Education from the University of Iowa in 2016. 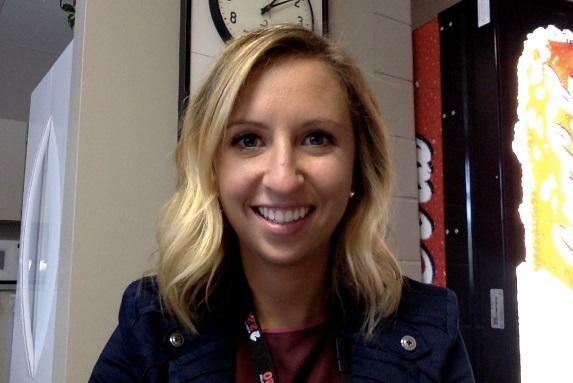 She completed both her student teaching and a long-term substitute position at Meadow Glens Elementary in fifth grade, and is now currently a fourth grade teacher at Prairie Elementary in Naperville District 203. In her spare time, Miss Gargano enjoys reading, spending time with friends and family, singing, and watching every musical known to man! And, if you are asking yourself the question, “Is this the same person I saw in a video singing with Adele last summer?” – the answer is yes! Miss McGovern graduated from Western Michigan University with a degree in Special Education and minors in Early Childhood Education and Elementary Education. After receiving her degree, she returned to Illinois to continue her career in Education. When she first moved back home she became an assistant in a fourth grade classroom at Ranch View Elementary for a year. During this time she was working on her Illinois certification. Ms. McGovern couldn’t be happier teaching first grade at Highlands Elementary! When she is not in the classroom, she loves to be with family and friends, stay active, go shopping, and eat pizza! Ms. McGovern is looking forward to being a part of Kid Innovation College this summer. Ms. Fabbri could not be more excited to join the KIC team this summer! She graduated from the University of Illinois Urbana-Champaign where she majored in Elementary Education with a concentration in mathematics. Currently, Ms. Fabbri teaches first grade at Highlands Elementary School in District 203 and loves to watch her students grow and achieve! Ms. Fabbri’s life passions are cooking, shopping, and crafting. In her free time she also enjoys spending time with her dog, Louie, who is only ten pounds but thinks he is as tough as a German Shepherd! Miss Gillespie graduated from Illinois State University with a Bachelor’s Degree in Elementary Education. 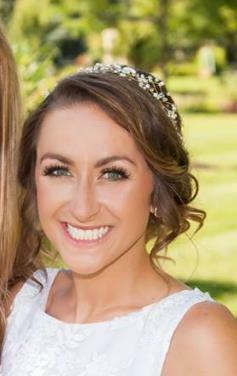 She currently teaches first grade at Roslyn Road School in Barrington School District 220. Miss Gillespie also works as an instructor for Northwestern University’s summer and weekend program for gifted and talented learners. Last summer, Miss Gillespie taught English in a summer camp in Italy for 4 weeks. In July, Miss Gillespie will travel to a small city in Kenya with a program called Ingage Unlimited. She will work with a team to provide professional development for the teachers in this underprivileged town. In her free time, Miss Gillespie loves to travel, read and spend time with her friends and family! Mrs. Kelly is thrilled to join the KIC team this summer! Mrs. Kelly graduated with a bachelor’s degree in Elementary Education from North Central College. She has taught first grade and is currently a second grade teacher at Prairie Elementary. Mrs. Kelly recently got married. She and her husband are enjoying their newest addition, Nigel the English Bulldog, who just turned one! In her spare time, Mrs. Kelly enjoys playing with her puppy, staying active, spending time with friends and family, and trying new things! Mrs. Wielgat couldn’t be happier teaching first grade at Ranch View Elementary School in Naperville. Her excitement for working with her young firsties is what inspired her to join the KIC team. Mrs. Wielgat is currently a proud Ranch View Ranger but has a very special place in her heart for the Highland Whales. 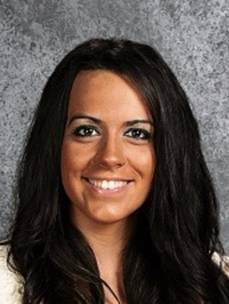 At Highlands, she was a student teacher, a kindergarten classroom assistant, as well as a special education assistant. While receiving her Bachelor’s Degree in Elementary Education from North Central College, Mrs. Wielgat taught science inquiry classes to 4th and 5th graders from many local elementary schools. Mrs. Wielgat has wanted to be a teacher for as long as she can remember. She is an Italian food eating, energetic, loud laughing, passionate, Pinterest pinning, dog loving, shopaholic that loves going on long runs and spending time with family and friends. Mr. Madzinski has been teaching for over 11 years in District 203. Before he became an educator, Mr. M. (as he is usually called) worked in the video editing industry on commercials for a company called The Daily Planet. (This is the company that created the video you see at the start of every Blackhawks home game! But unfortunately Mr. M never worked on cool stuff like that, just on things awesome things like Windex commercials.)) 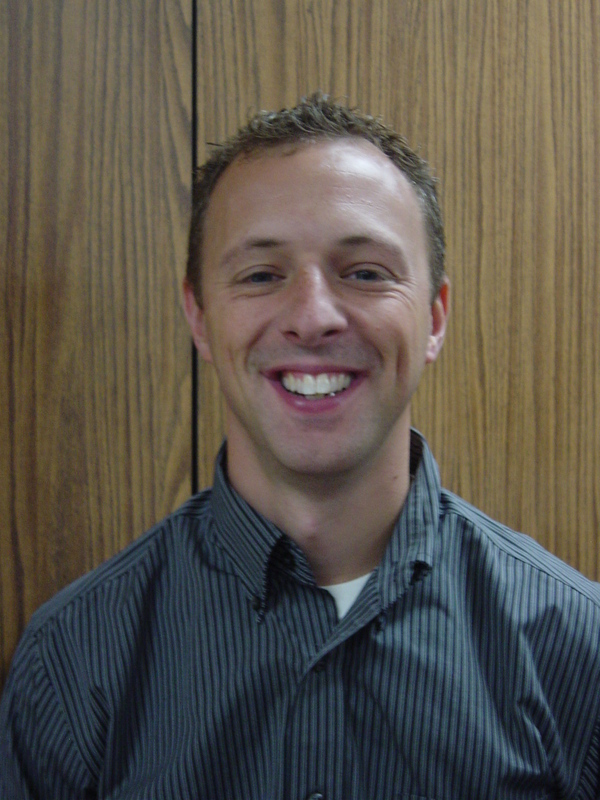 Since becoming a teacher, Mr. M. has spent nine years as a third grade teacher at Prairie, one year as a Technology Integration Specialist at Beebe and Ellsworth and during the last year was a second grade teacher at Prairie. Miss Sowell loves working with students and is very excited to be teaching at Kid Innovation College this summer! She graduated with Bachelor’s Degrees in Elementary Education and English from Grand Valley State University. She also has an endorsement in Language Arts. Mrs. Sowell has had the pleasure of teaching students in District 203 for three years. Additionally, she is currently pursuing an ESL endorsement from Benedictine University. In her spare time, Mrs. Sowell can be found running (she just completed her first 1/2 marathon), reading, walking her energetic dog Ruthie, cheering on Illinois football, and spending time with her family and friends.